BEYOND INSIGHTS Penang learning center is located at Unit 1-2-16 & 13A, Elit Avenue, Jalan Mayang Pasir 3, Bayan Baru, Penang. Elit Avenue is about 15 minutes away from Penang International Airport, 15 minutes away from Penang Bridge, and 25 minutes away from KOMTAR (the city center). 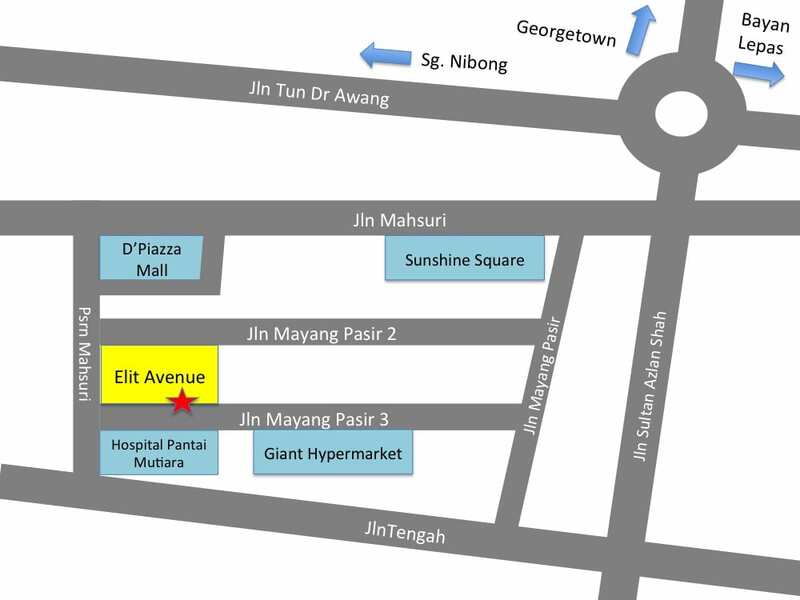 Our center is located on the row behind Pantai Mutiara Hospital and Giant. You will see our sign board on 2nd floor of the building (1st floor being the ground floor). Outdoor parking and indoor parking available. 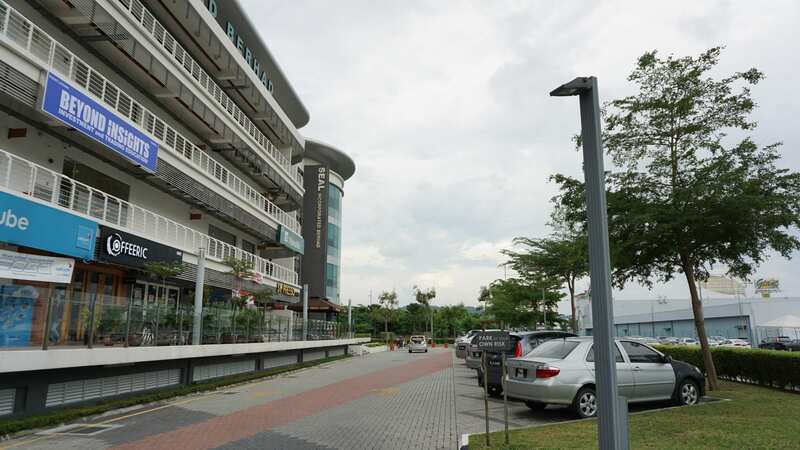 Parking fee is RM2.00 for the first hour and RM1.00 for subsequent hours.